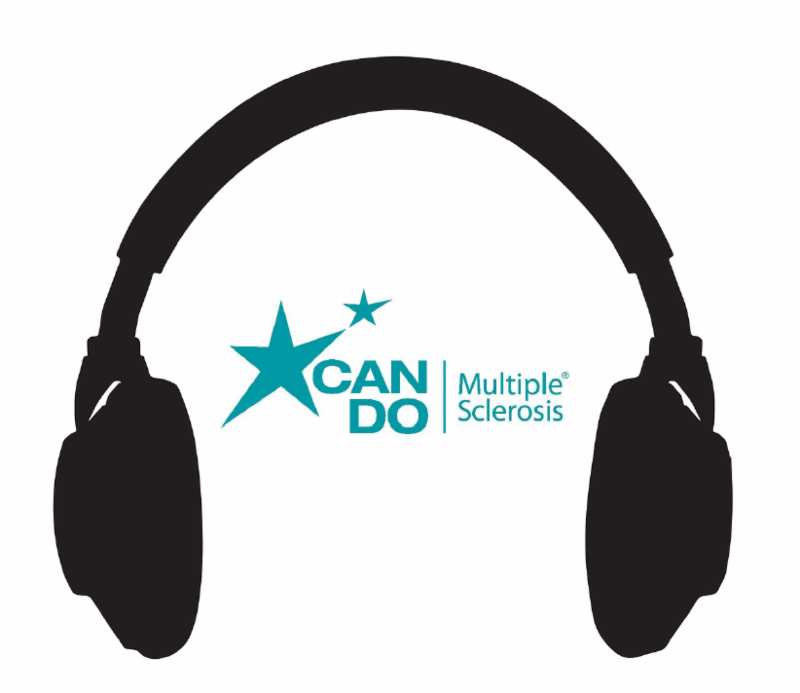 Learn about the impact of physical activity on MS, the crew who biked 12 thousand miles, upcoming programs, the Can Do MS podcast, and more! Can Physical Activity Help Manage Cognition Issues? Up to 65% of people living with MS experience cognitive changes. Can physical activity help you manage cognitive symptoms and challenges? 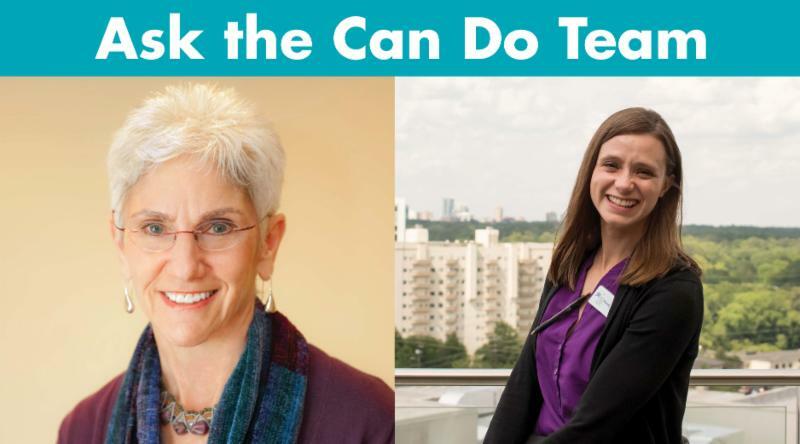 Watch the video to learn what our Senior Program Consultants Mandy Rohrig, PT, DPT, MSCS, and Roz Kalb, Ph.D., have to say. You can find more information about cognitive challenges and MS in our recent library article " Cognitive Challenges and MS: What You Need to Know " as well as our April 2018 webinar on cognition . Have your own question? Ask us! Last month, the MS Global fundraisers collectively biked 12,972 miles, raising over $200,000 to support families living with MS! Founded by Can Do MS board member Tyler Hamilton, MS Global is an annual, week-long charitable bicycle tour. 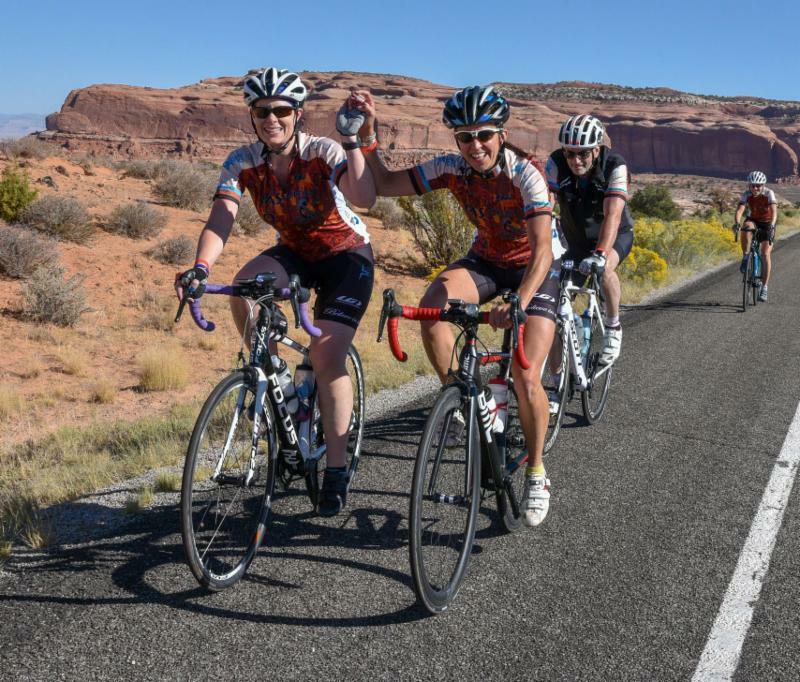 This year, 46 fundraising riders, including 8 people with MS, pedaled through the red rock landscapes of Moab to raise awareness and scholarship funds for Can Do MS programs. ﻿Fundraising continues until October 31, and they are only 5% away from reaching their $210,000 goal! 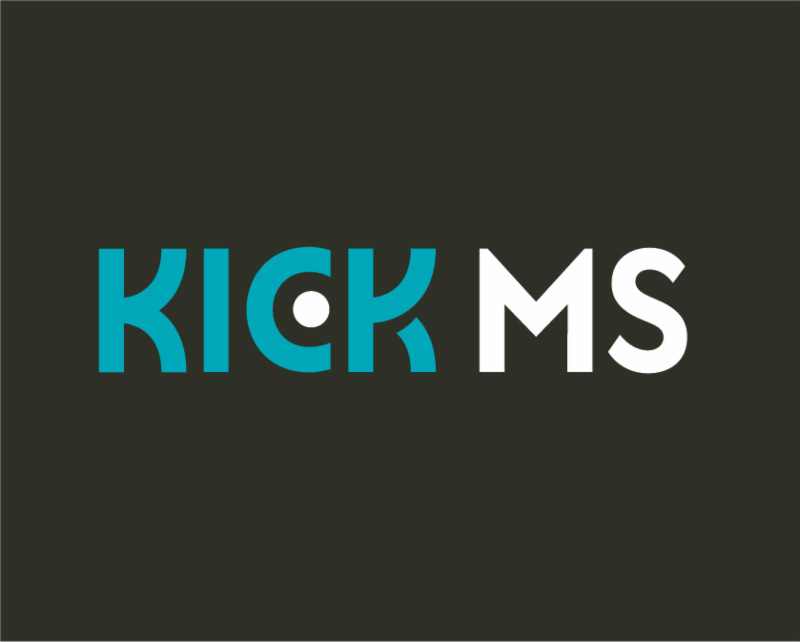 Want to help this team of rock stars kick MS? 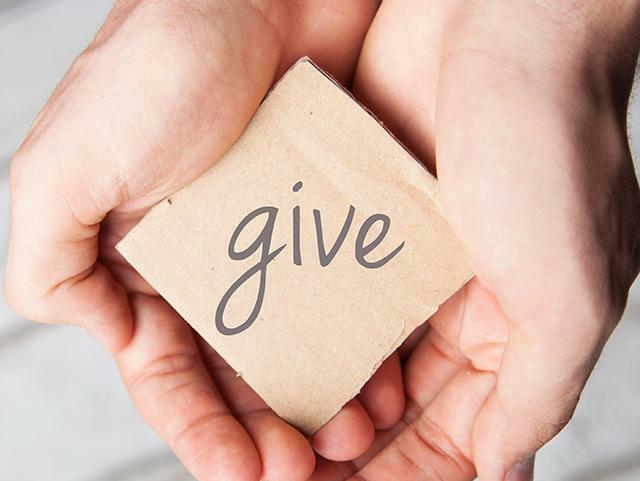 Donate to a rider today and help those living with MS lead better lives! In celebration of Caregivers Month, we are offering a special online workshop to help support partners and people with MS communicate effectively in order to maintain a balanced relationship where we can care for each other while caring for ourselves. Please join us at no charge. 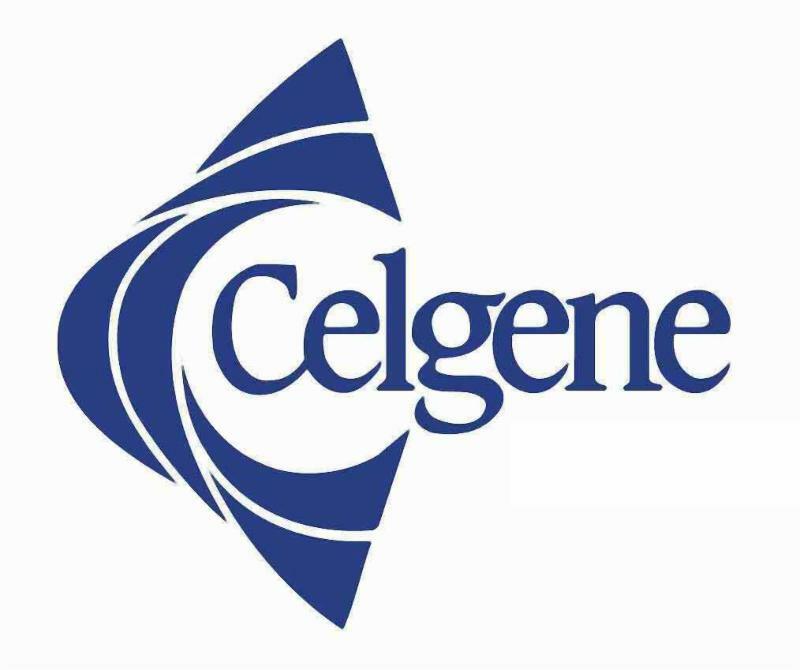 In partnership with the National MS Society. Dr. Google wants to make eating well with MS harder than it needs to be. Eating well with MS is not accomplished by following arbitrary food rules, restrictive eating patterns, expensive ingredients or a bunch of supplements. MS presents new challenges to eating well but does not change your essential nutrition needs. 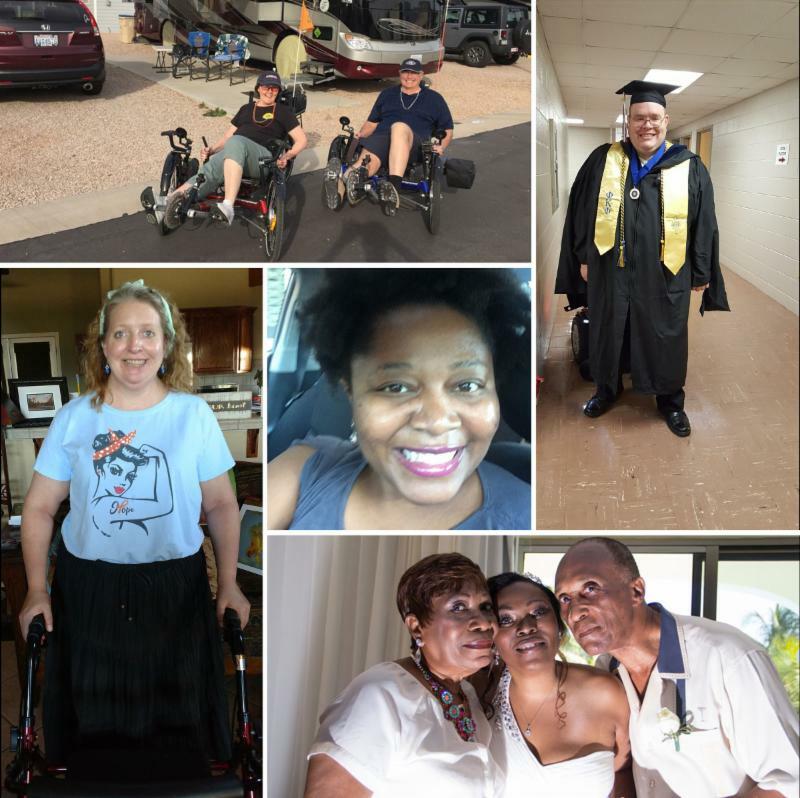 Read the full article by Can Do MS programs consultant and dietitian Mona Bostick to learn more about emotions, nutrition, and MS.
With Embracing Carers, Can Do MS continues to lead the way in helping support partners be actively involved in sustaining healthy relationships. This special three-part webinar and podcast series recognizes and supports caregivers with professional feedback, personal accounts, and educational tools for managing the impact of MS on your family. Meet other caregivers, discover resources, and gain the support you need to thrive with MS! Find local resources, meet others living with MS in your community, and learn tips and strategies to help you thrive with MS! Want to continue your in-person education? Register now for a MS Path 2 Care JUMPSTART Program, featuring all-new topics! 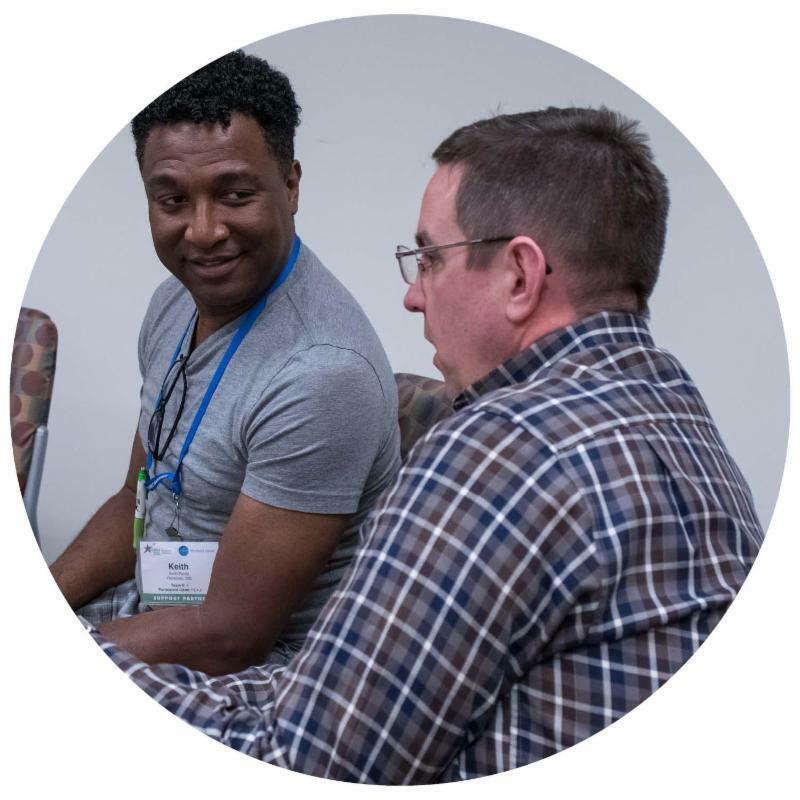 What better way to learn about MS topics than from people within the MS community. Our new podcast series features stories from individuals, couples, and support partners living with MS as well as professional feedback from our multi-disciplinary panel of MS experts. Subscribe wherever you listen to podcasts. Don't forget to rate and review us online! 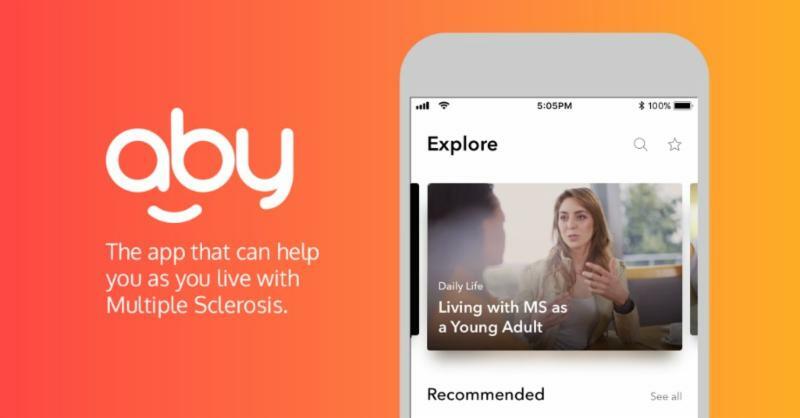 Biogen has created a free new app called Aby to help you track symptoms, set up reminders, and provide resources on living with multiple sclerosis (MS). 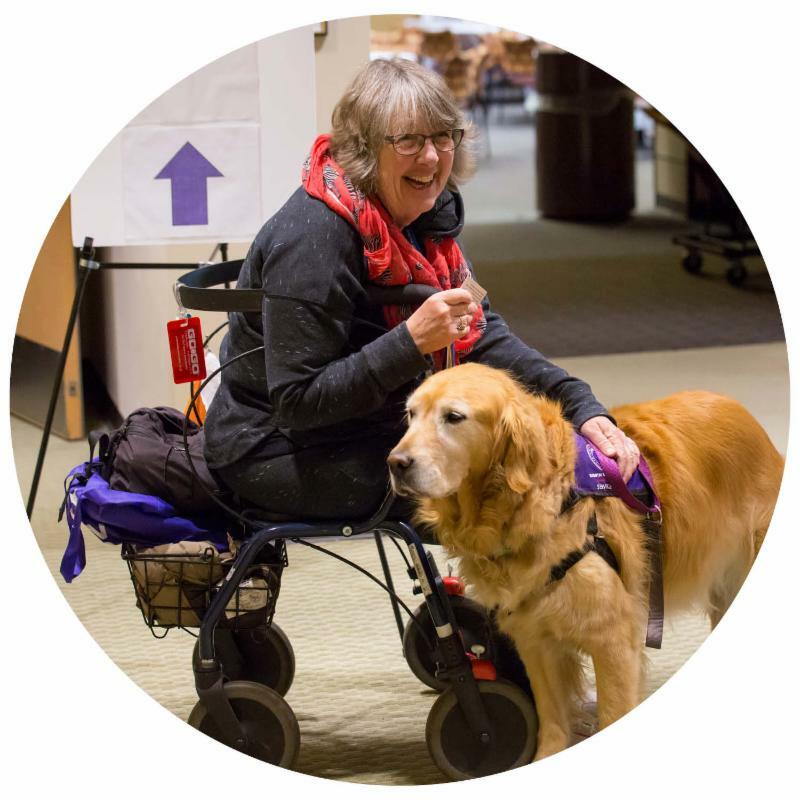 Aby was designed specifically for people living with MS and those who support them, using feedback from real patients and healthcare providers to ensure it would meet the diverse needs of the MS community. Connect with Nurse Educators to help answer questions you may have about MS. Your healthcare team should be the primary source of information for your multiple sclerosis. Access exercise programs designed by healthcare specialists. Please be sure to talk to your healthcare professional before beginning any new exercise routines. Join the over 70,000 people who have downloaded Aby and get started today! 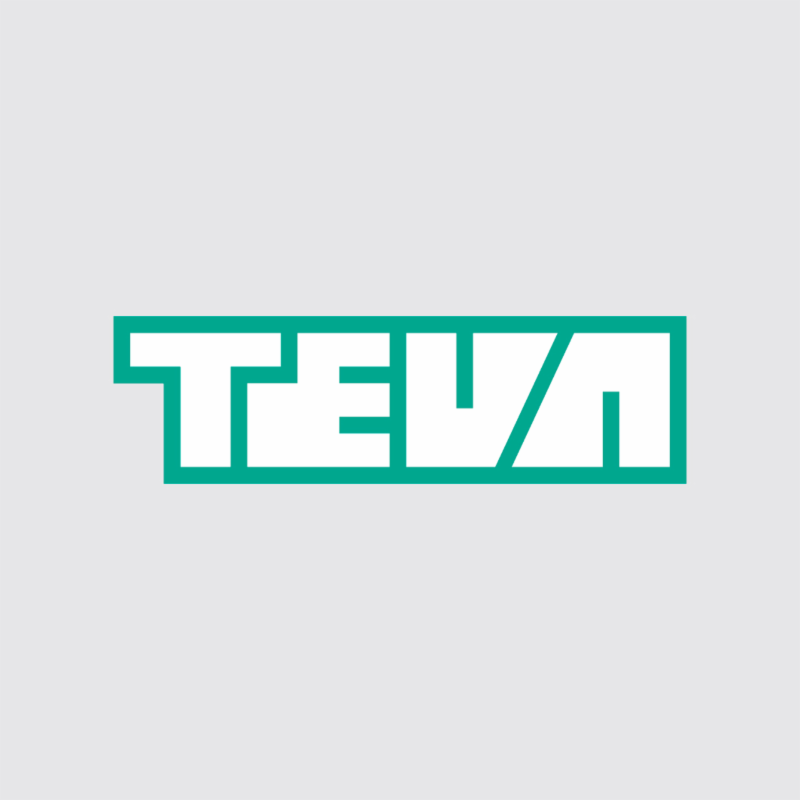 Download the app from the Apple App Store or Google Play . To learn more about Aby, visit here on AboveMS.com . Should You Go to a Comprehensive MS Center? Thank you to everyone who helped us celebrate #CanDoMonth this past September! The submissions we received inspired all of us to love, laugh, and thrive in every aspect of our lives. Thank each and every one of you for showing us how you live passionately, raise MS awareness, and inspire others. 100% of proceeds support families living with MS. Send families living with MS to life-changing programs. Discover where you can shop while supporting Can Do MS! 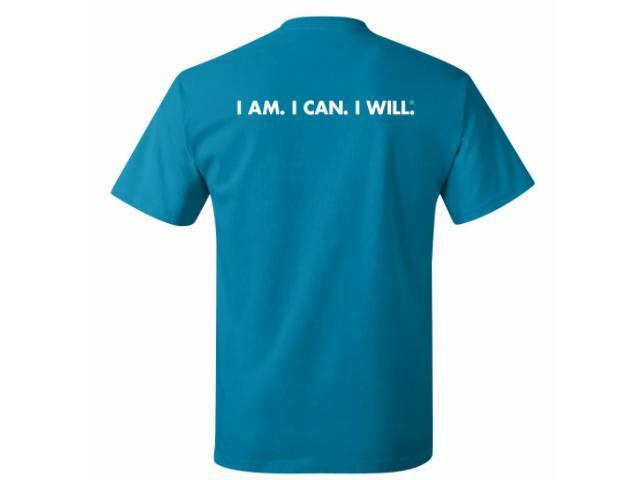 Can Do MS delivers health and wellness education programs to help families living with MS thrive.